The Citizens Theatre is an iconic venue and one of Scotland's flagship producing theatres. 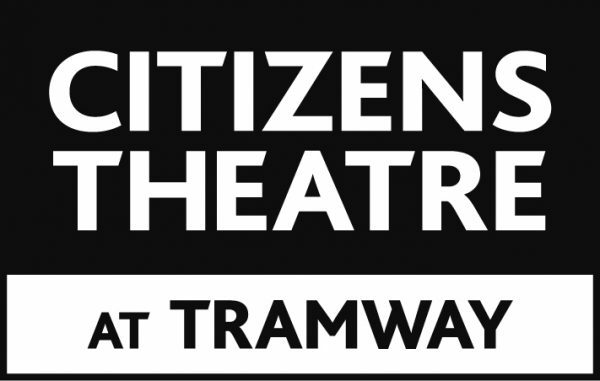 The building is currently undergoing refurbishment and all productions will take place at Tramway. The main entrance is located on Albert Drive. There is no car park at Tramway, limited street parking is available. There is no official taxi rank available. Bridge St Underground (0.5 miles), Pollokshields East (300 feet). Please note neither station has level access. Level access to all spaces and the bar, with lift access to the upper spaces. Accessible toilets are available on all levels and come equipped with handrails and emergency pull cords. The Citizens Theatre has a main auditorium and two further accessible performance spaces – Stalls Studio and Circle Studio. Accessible toilets on ground floor. Box office has low counter and loop. Wheelchair spaces are in stalls area and one wheelchair to borrow. In auditorium loop best in stalls area (not circle) and Infra-red all areas. Reserve and collect headsets from Box Office. Meet at box office for touch tours. Tramway 1 is fitted with an infra-red system which can be used - please ask at reception if you would like to use this equipment. Varies depending on the performance, please ask our box office. Webster’s dark tale of bloody treachery retold by Zinnie Harris.